Manufactured in Japon from Circa 1954 until 0. 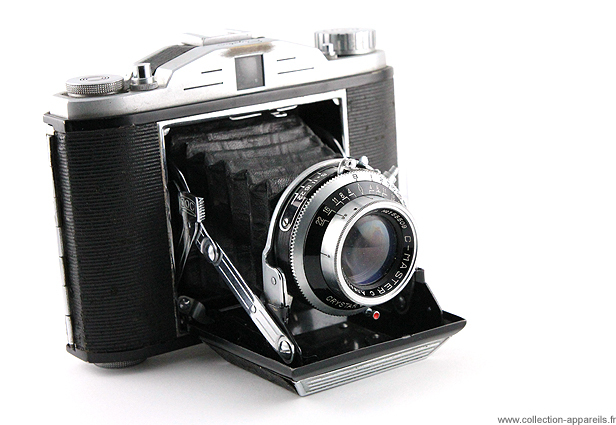 This Cristar is a horizontal folding bed camera .that reminds some Agfa. On his struts, it is marked COC that could stand for Crystar Optical Company. This model has certainly never been sold in Europe, and never outside of Japan. If it could talk, it would tell us probably a long journey.